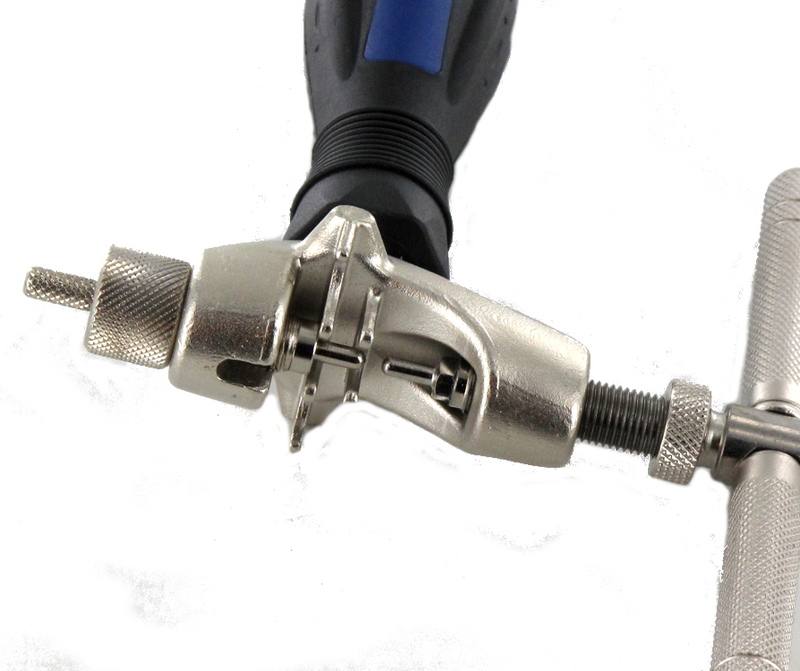 This chain tool is intended for both professionals and home users. The simple tightening of the spindle fits the chain pin perfectly. 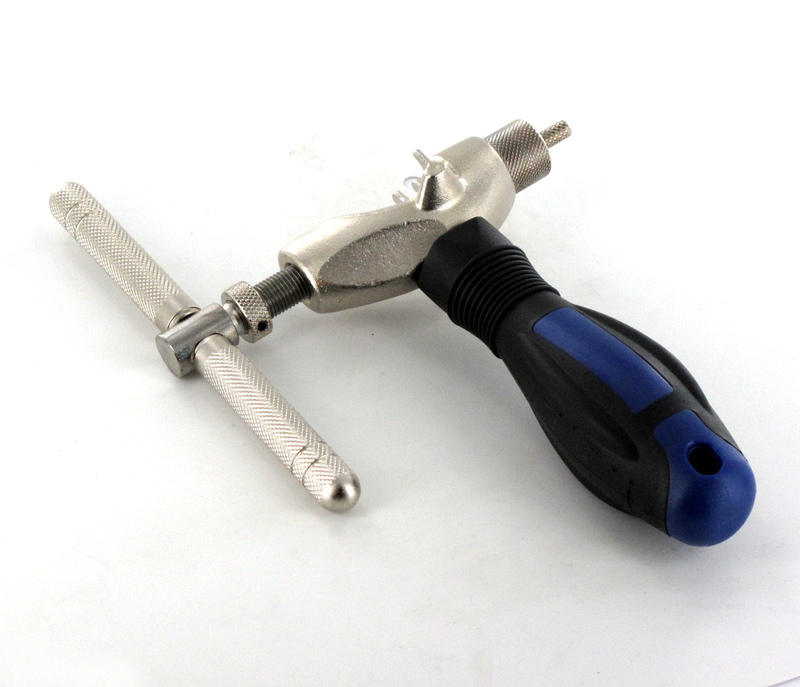 With its ergonomic design it is easy to use and works with great precision.